BASSETERRE, St. Kitts – The Federation of St. Kitts and Nevis will play host on the occasion of the 16th Conference of Governors-General and Presidents of the Caribbean Region April 8-12. His Excellency Sir S.W. Tapley Seaton, governor-general of St. Kitts and Nevis, will serve as chair. 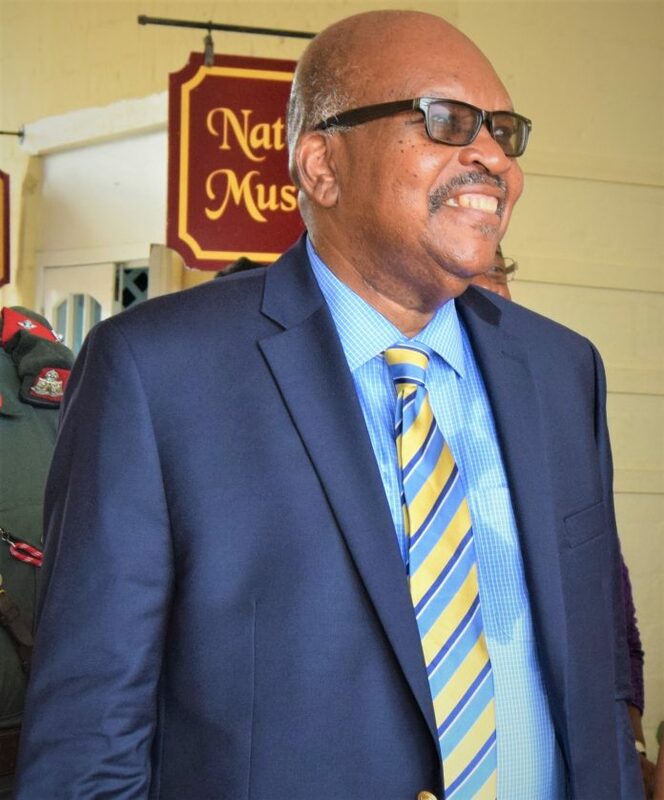 He said that there will be an opening ceremony and reception at Government House April 9 for the governors-general and presidents after their tour of Nevis. Other visits will include one to the Information and Communications Technology (ICT) Center at the C.A. Paul Southwell Industrial Park and another to the recently opened 5-star luxury hotel Park Hyatt St. Kitts at Christophe Harbour on the island’s Southeast Peninsula. The working sessions of the conference will be held at the St. Kitts Marriott Resort, where several issues will be discussed. He said some of these issues relate to the office of governor-general and office of president and the experiences of the office holders; issues relating to central banks in the region; the Caribbean Court of Justice (CCJ) and its accomplishments in 50 years and prospects for the future; the University of the West Indies (UWI) and a retrospective look at its 70 years in existence with predictions for the future; and the relationship of the High Commissions in London with Buckingham Palace. Some of the countries that will be represented at the conference include Antigua and Barbuda, Commonwealth of Dominica, Grenada, and St. Vincent and the Grenadines, while some prominent guests will include former Governor-General of Saint Lucia Dame Calliopa Pearlette Louisy, the first woman to hold that post in Saint Lucia and who held the office for 20 years; President of the CCJ Sir Charles Michael Dennis Byron, who demits office this year; Governor-General of Belize and Dean of the Governors-General of the Caribbean Region Sir Colville Norbert Young; President of the Commonwealth of Dominica His Excellency, the Honourable Charles Savarin; and Governor of the Eastern Caribbean Central Bank Timothy Antoine. At the end of the conference a communique will be issued to the media.